The colour of uncharged orbs has been changed to look noticeably different from air orbs. The Slayer cape perk will now work if the cape is in your inventory. Players can now repair all broken PvP items at the same time with Perdu or the PvP world armour stands. More deposit boxes have been placed around the world. Interface navigation now supports using number keys. The derived cost of Abyssal Bludgeon pieces has been lowered. Coins dropped from the Mort'ton pyres now remain on the stand for longer. The value of Barbarian Assault eggs has been adjusted. They will now appear at the top of stacks of items. Effects on players no longer continue into games of Last Man Standing. The Ancients staff can now autocast Ancients spells in free-to-play Last Man Standing. Gnomeballs can no longer be thrown into the Last Man Standing lobby. A floating tree in Brimhaven has been grounded. The music cape now requires the Last Man Standing music track. Free-to-play will no longer see the updates of multi-stage achievements. Some items can no longer be taken into Barbarian Assault. Fixed a spelling error in Tzhaar-Mej achievement dialogue. Fixed issue with random event overhead dialogue. Could you make it so the slayer cape perk does not work in the inventory? I don't want to have to drop max cape before getting a new task after tasks I don't like. Yes, it's a pain forgetting to wear it after some tasks, but I don't want to get stuck doing one I hate/have to skip one. 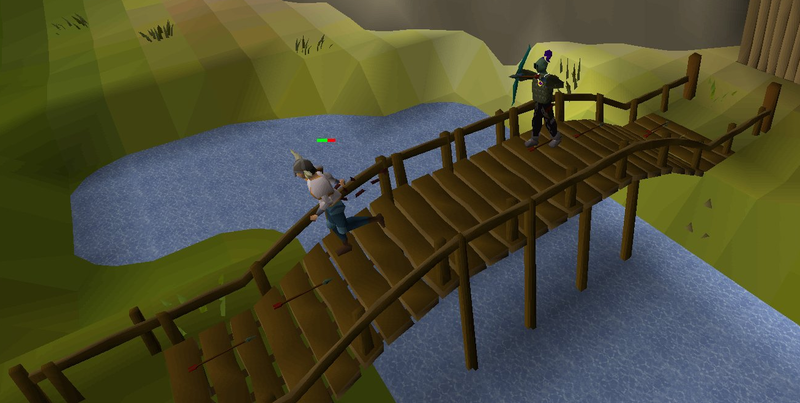 Hopefully the Revenant Cave poll passes that is one update i will be looking forward to. 1. Is it possible to have several POHs? So that if your 99con for instance you can have a second one. 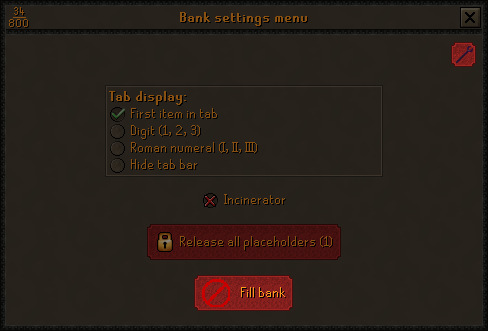 Alternativly if it is possible to have several poh presets in the beautiful menu that your making. So that you can switch between different house settup basicly. If these are bot possible would it be possible to do something about the slow loading time for big and nice POHs. Someone with a baby wooden house load their house very fast while somone with a full and maxed out house might need to wait 5secs++. This is why presets would be nice as i could have an empty preset when using the house frequently to reduse the loading time and use the show off preset whenever i am showing off. 2. Will we be discussing comp cape anytime soon or doesnt the community want a such thing? I do expect this to come eventually, though I'd rather like to see more worlds before we put more restrictions on the ones we've got. Such as those long-awaited Australian ones (for which the sysadmins have not given us an updated ETA, so I haven't any news there).